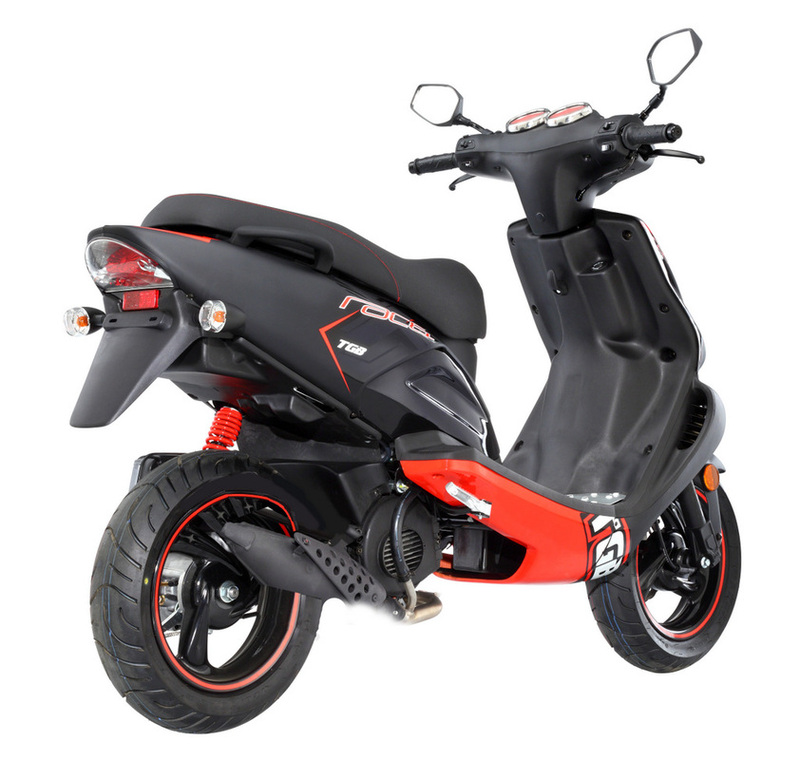 If you are looking for a cheap, low quality scooter, then we can't help you! 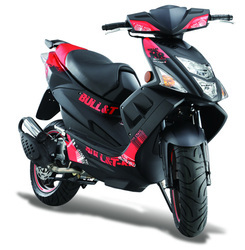 We believe your hard earned money, your riding pleasure and your life ... are too valuable to throw away. 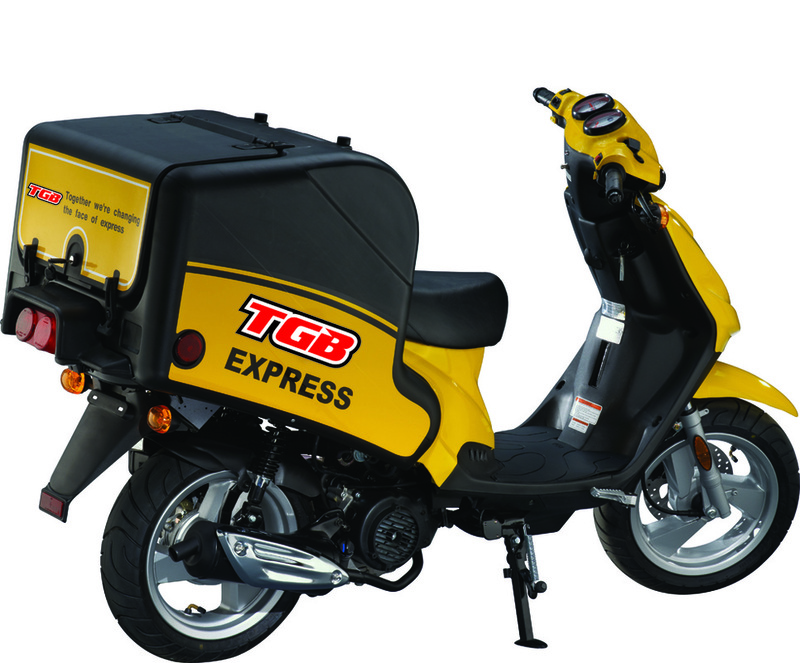 The highly anticipated TGB Tapo has arrived and is raising the bar for 50cc scooters! 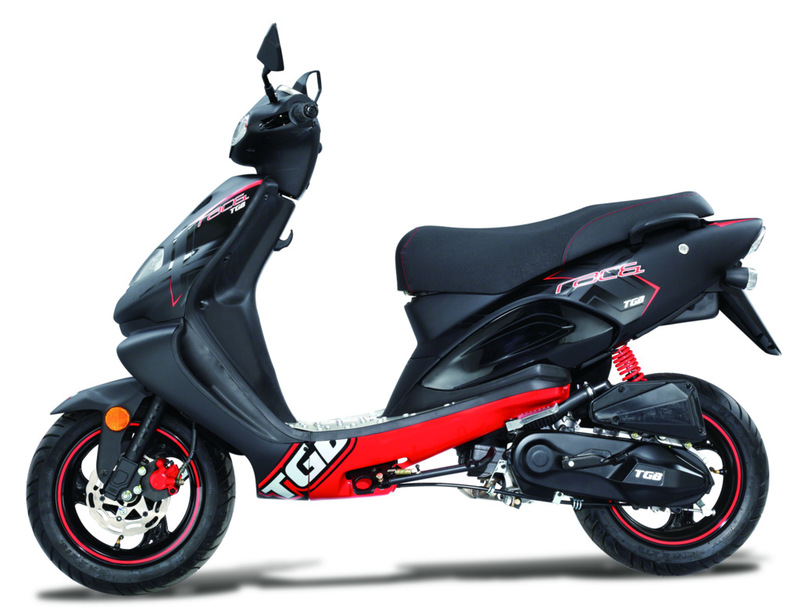 With its modern Euro styling, the TGB Tapo is a perfect run around commuter. 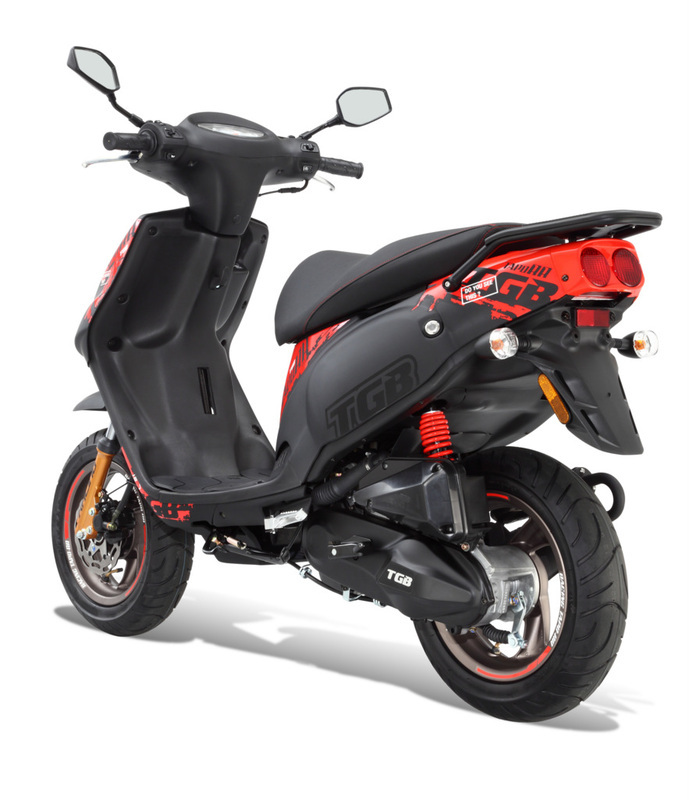 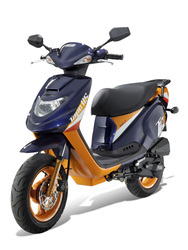 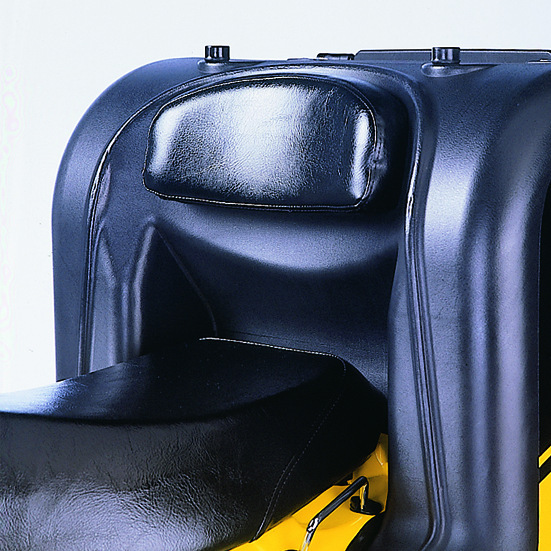 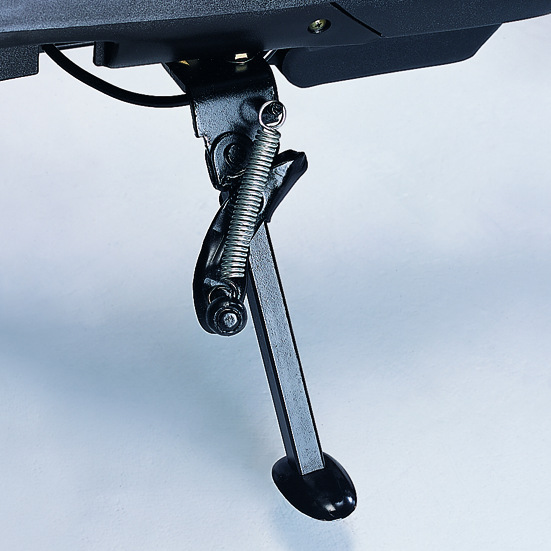 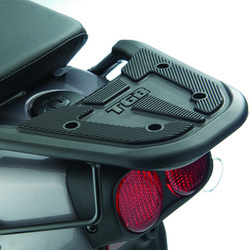 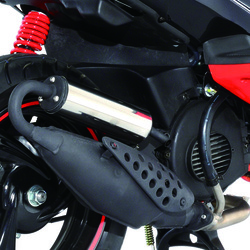 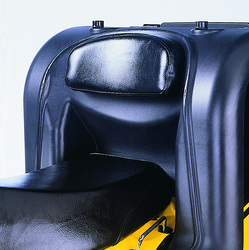 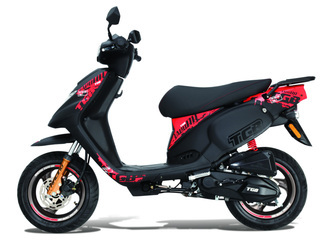 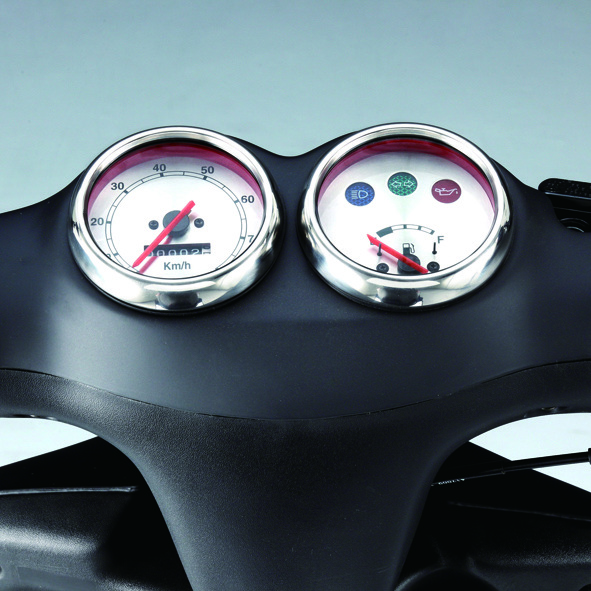 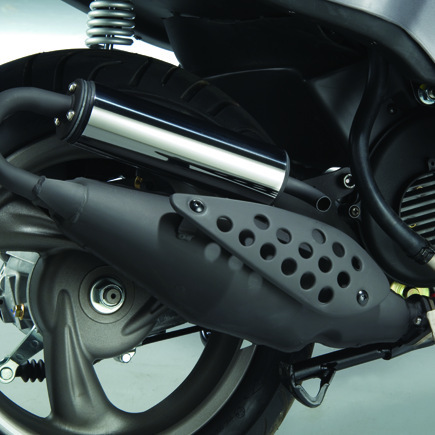 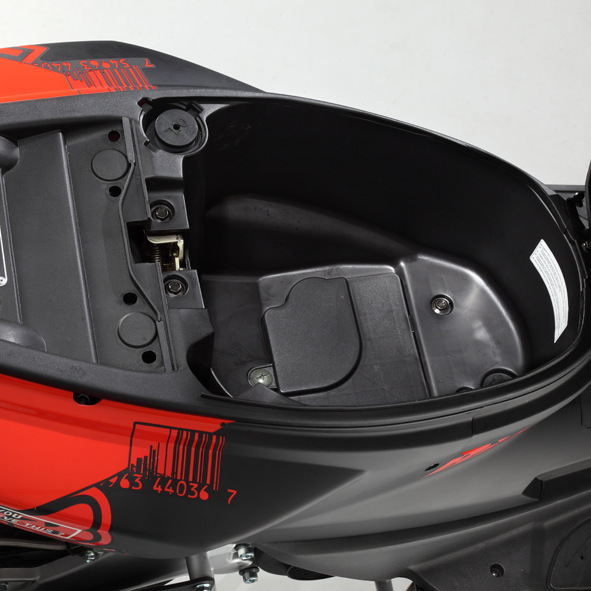 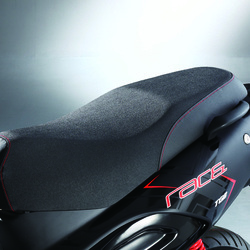 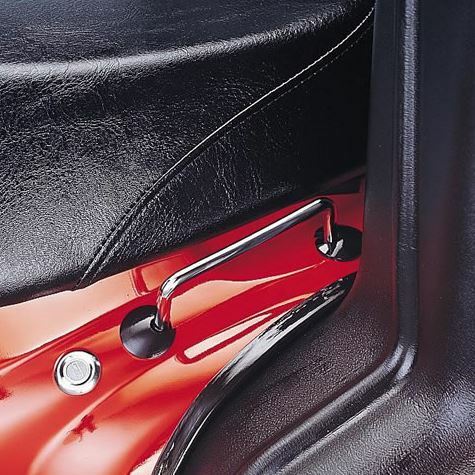 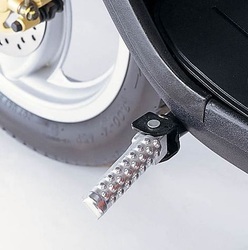 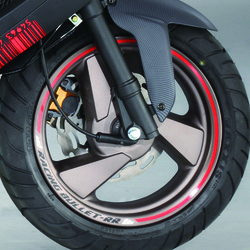 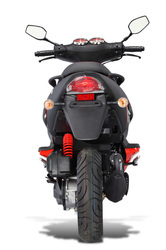 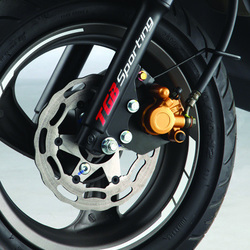 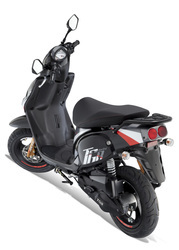 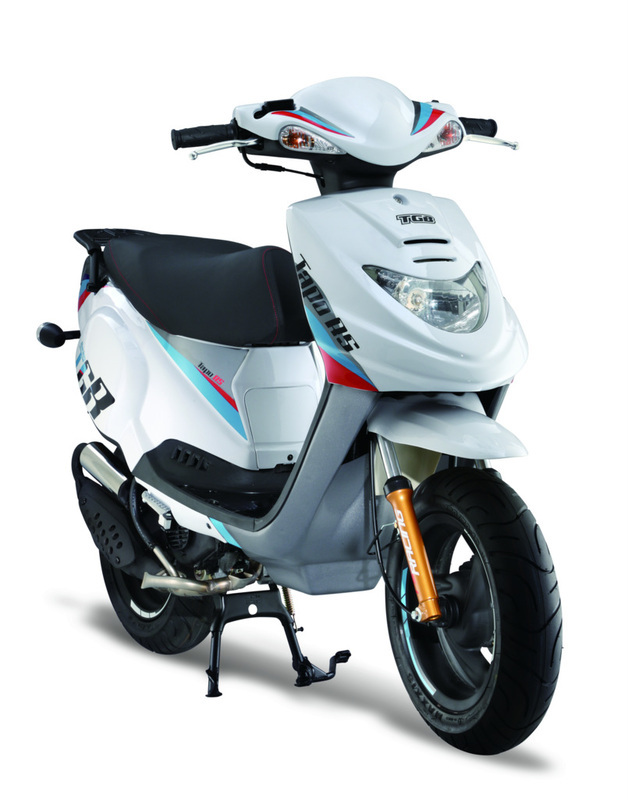 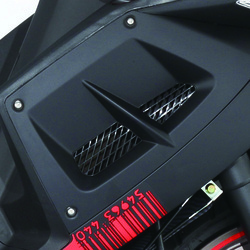 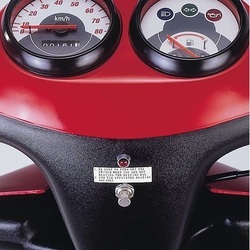 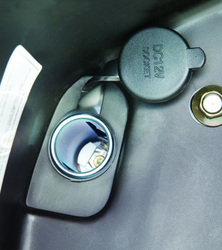 The Tapo falls under the MOPED classification and can be operated on a car license. 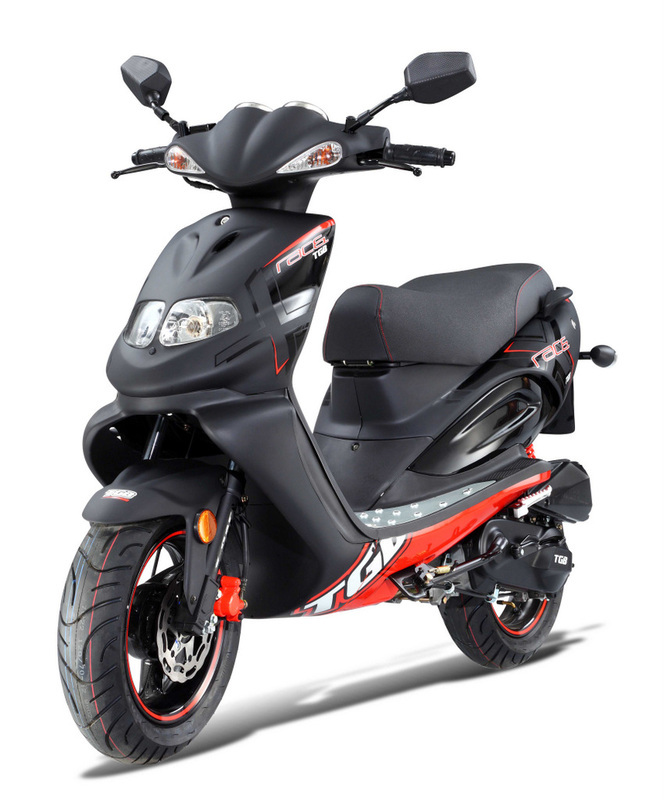 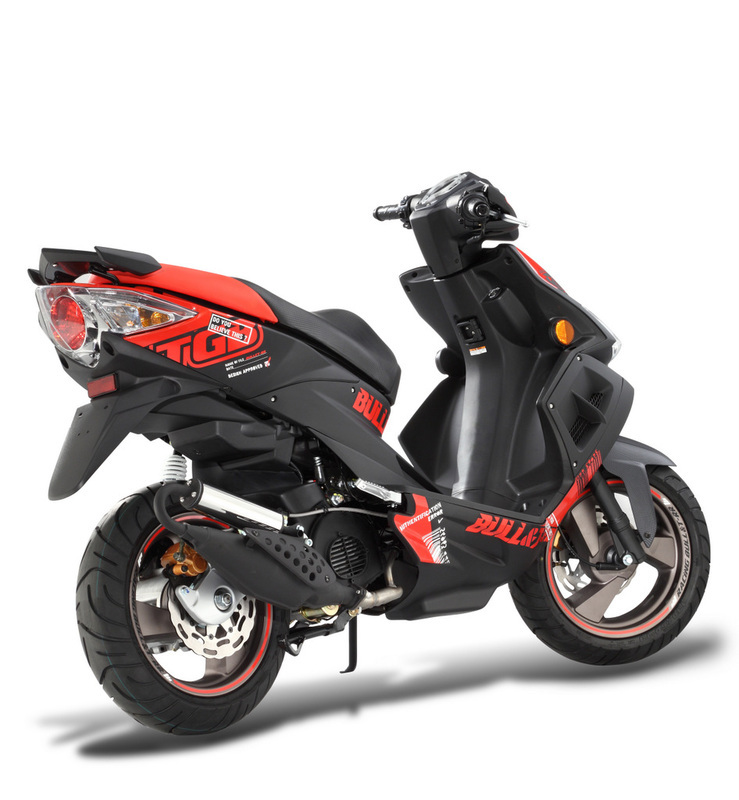 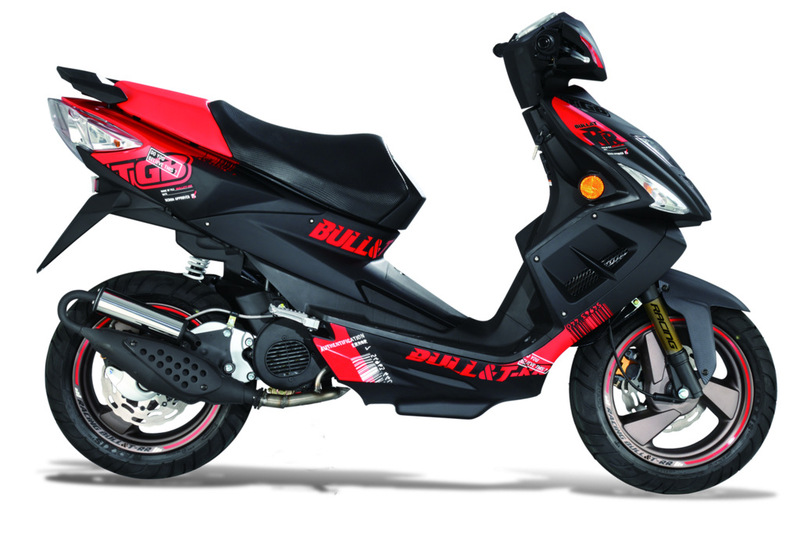 You will be amazed how light and easy to ride the this scooter is to ride. 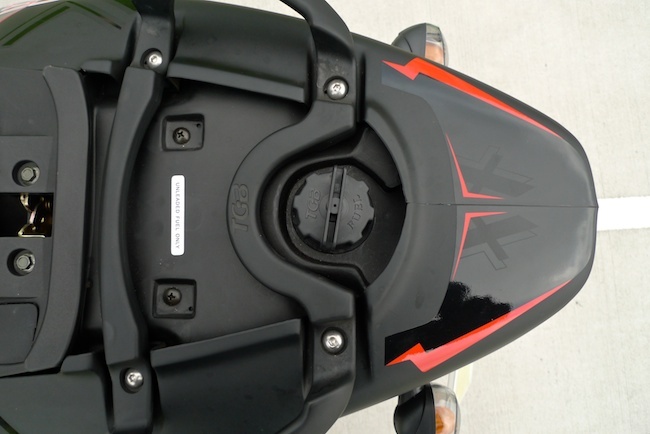 The seat is comfortable and is not too high, everything works perfectly, just twist the throttle and go! 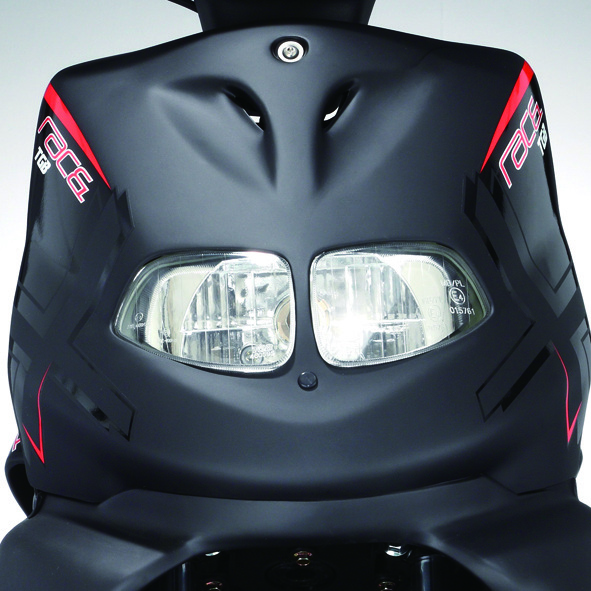 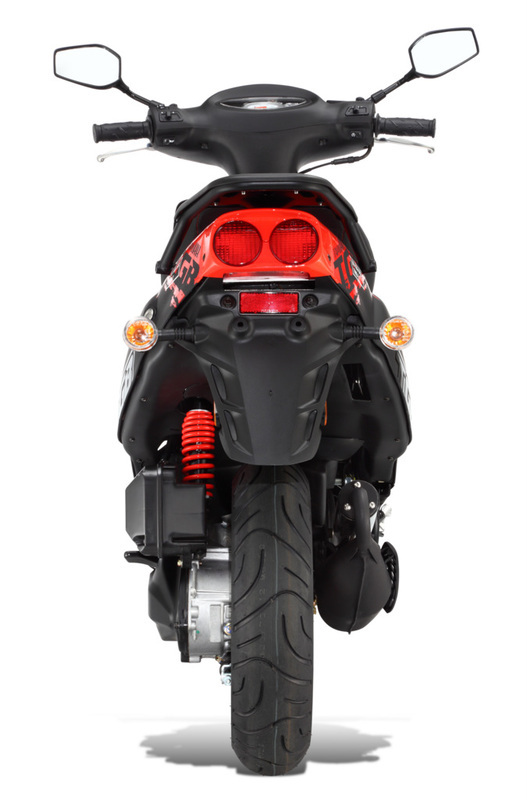 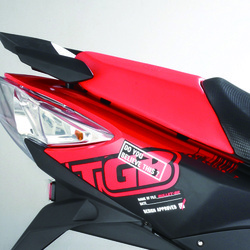 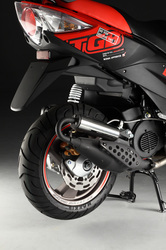 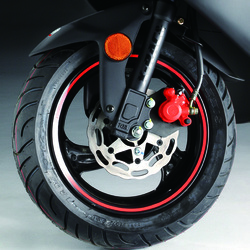 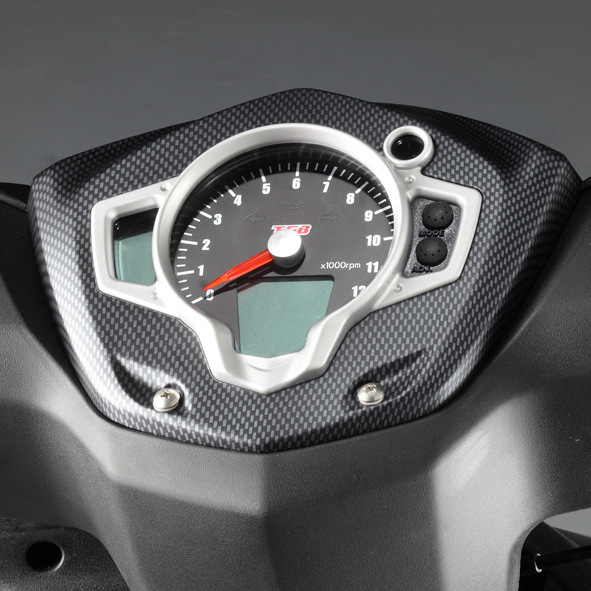 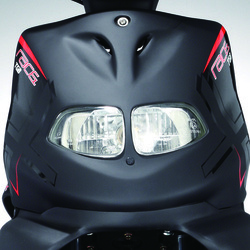 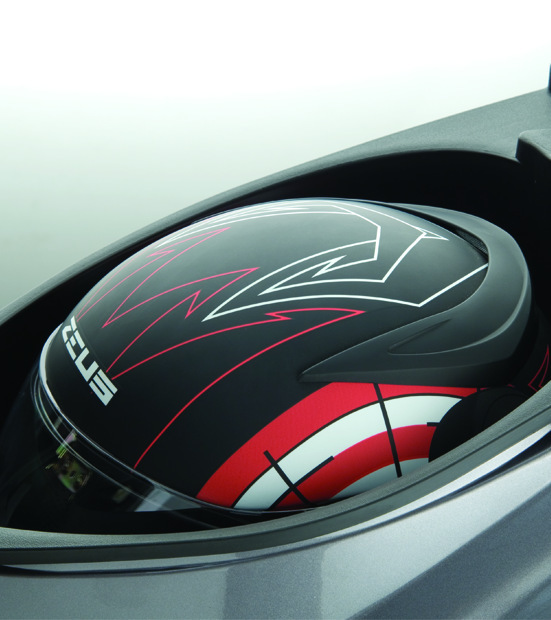 The TGB X-Race features an ultra modern colour design balanced with a sporty decal kit over a reflective satin finish. 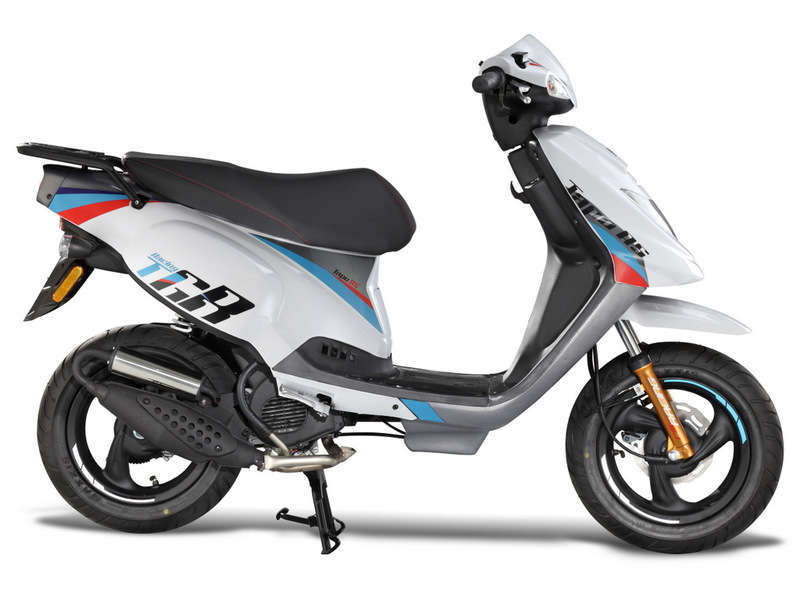 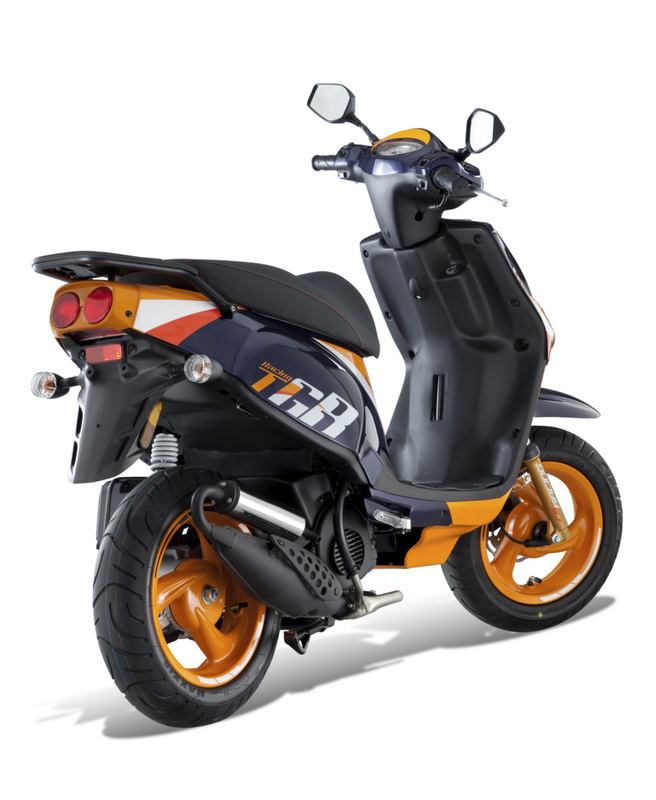 With its race inspired design and powerful 2 stroke engine, the TGB X-Race is your number one choice for a sporty commute. 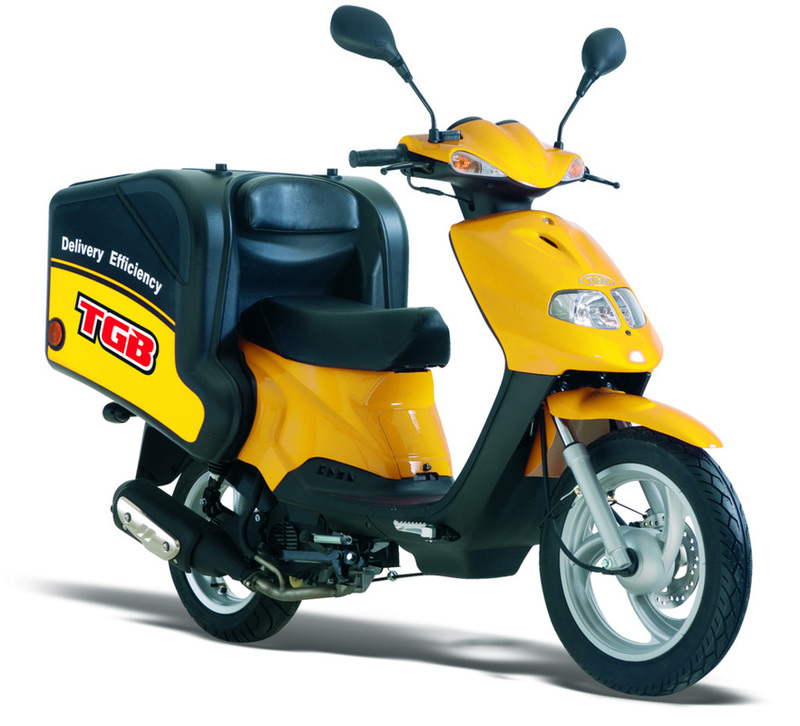 Not only for its outstanding style and high performance, you are always assured with the international renowned TGB's quality and reliability. 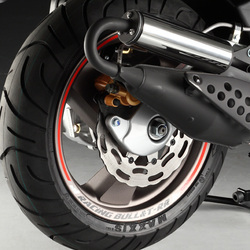 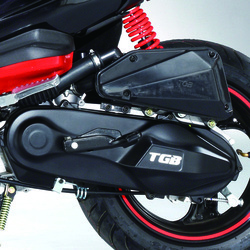 Cutting edge in design, the TGB Bullet has been engineered for performance! With the combination of 13" wheels and front and rear disc brakes, the Bullet is ready to tackle any terrain thrown at it. 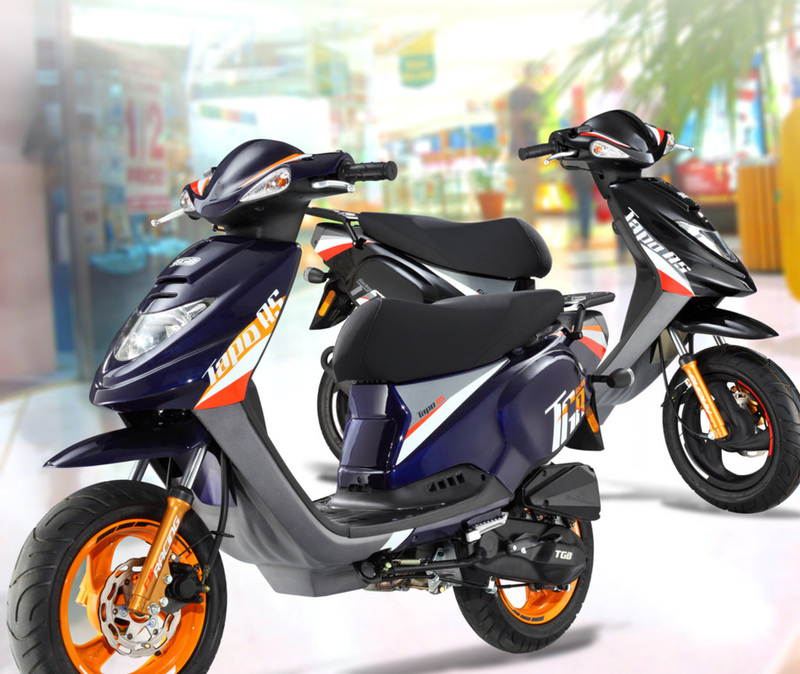 Other features include electronic dash display, integrated rear tail light, aluminium floorboard and rock solid reliability. 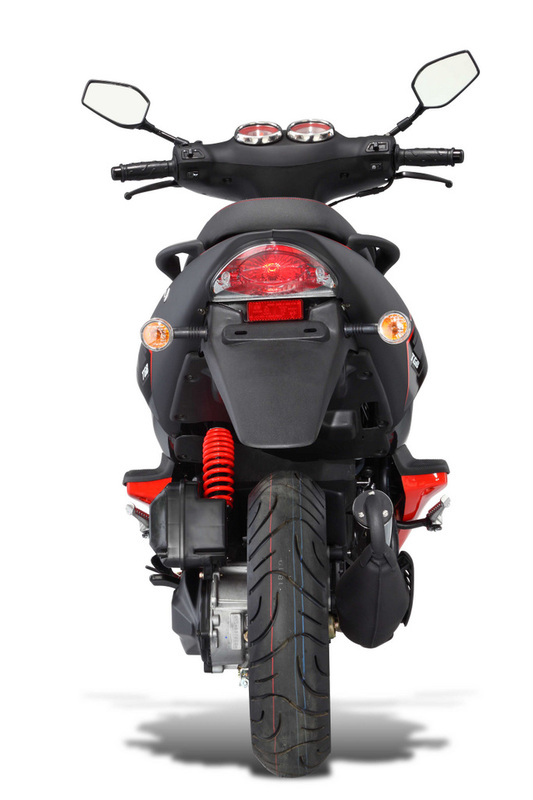 With the combination of aggressive styling and unmatched performance , the Bullet is the model suited for those that settle for nothing but the best!. Are you looking for a more efficient delivery vehicle? 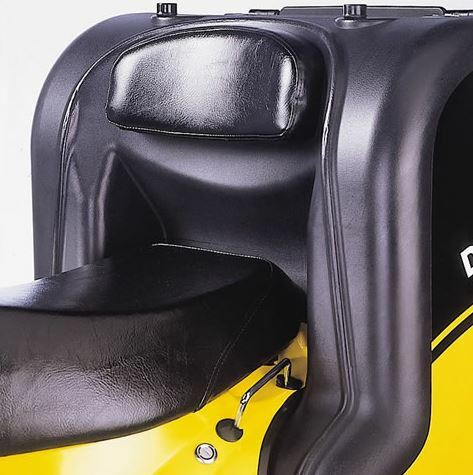 Imagine combining the attributes of a fast, easy to ride, reliable, efficient scooter with a carrying capacity of a decent sized wheelbarrow! Plus it becomes a highly visible and much talked about promotional vehicle for your business. 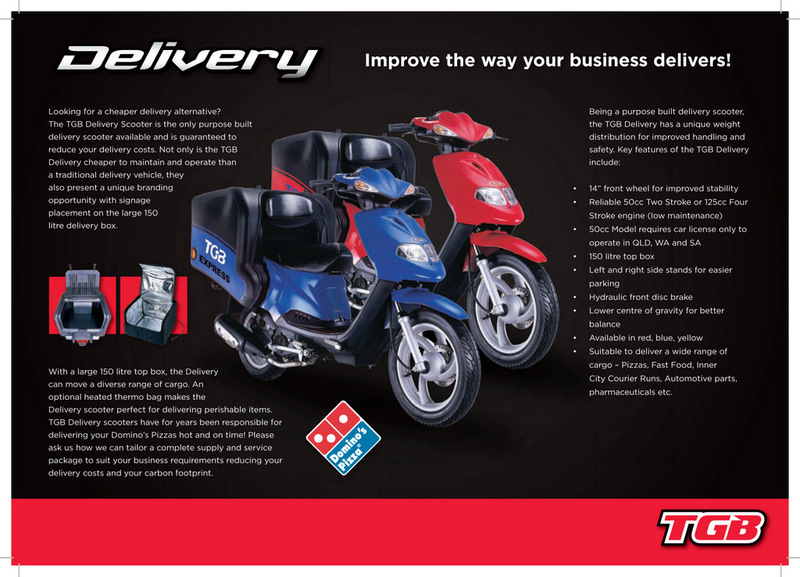 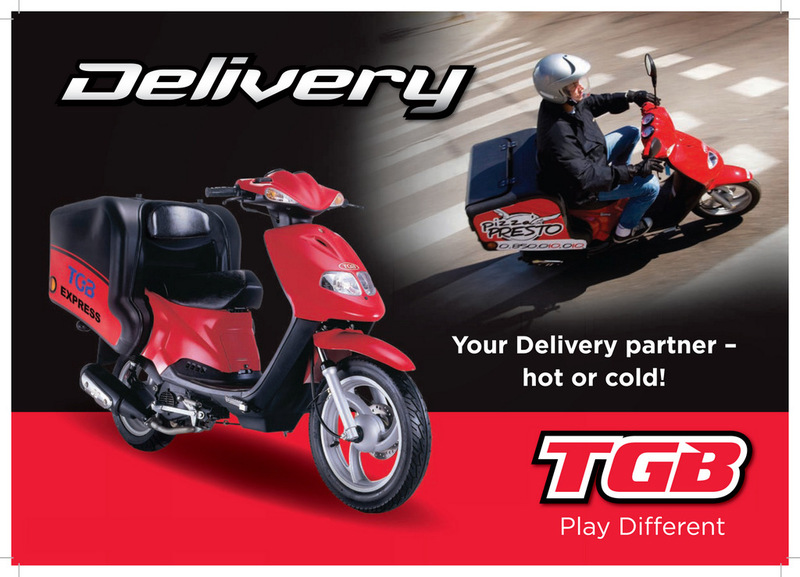 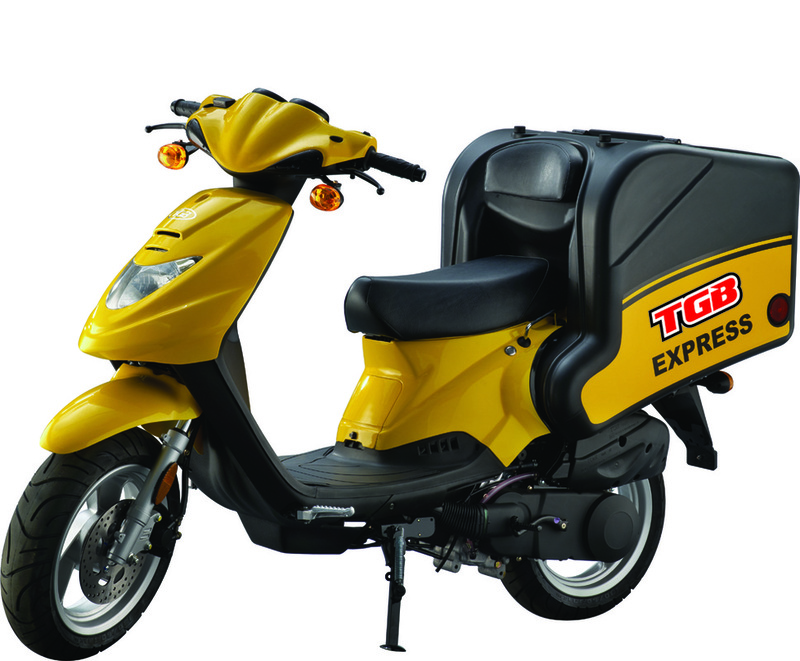 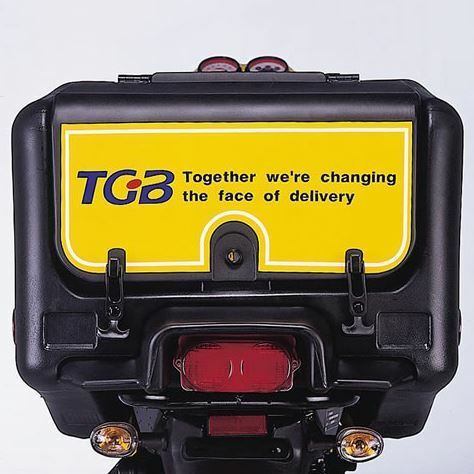 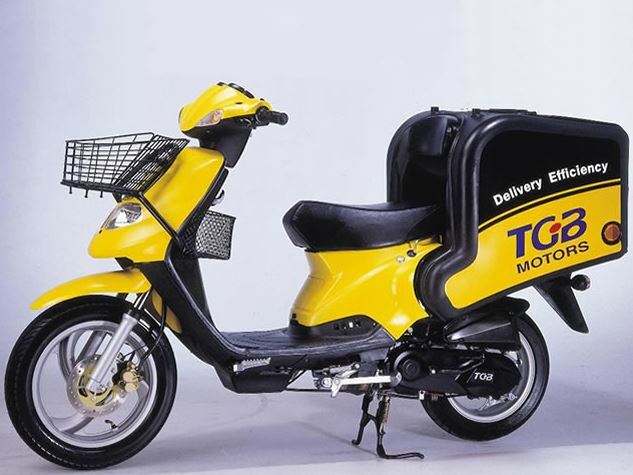 The TGB Delivery Scooter is the only purpose built delivery scooter for commercial purposes and is designed to lower your delivery costs and reduce your carbon footprint.